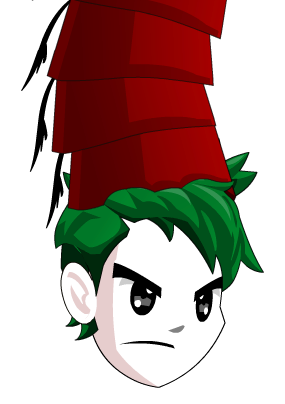 Description: Fezzes are cool. Really, REALLY cool! AND they're taller on the inside.